Around the world, certain drinks - especially those of the intoxicating kind - are synonymous with their peoples and cultures. For Mexico, this drink is tequila. For many, tequila can conjure up scenes of body shots on Cancún bars and coolly garnished margaritas on sandy beaches. 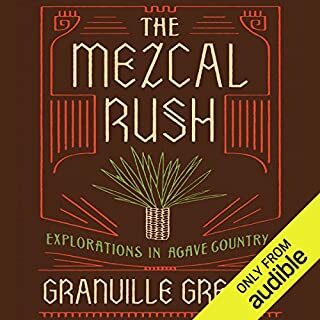 Its power is equally strong within Mexico, though there the drink is more often sipped rather than shot, enjoyed casually among friends, and used to commemorate occasions from the everyday to the sacred. And a Bottle of Rum tells the raucously entertaining story of America as seen through the bottom of a drinking glass. 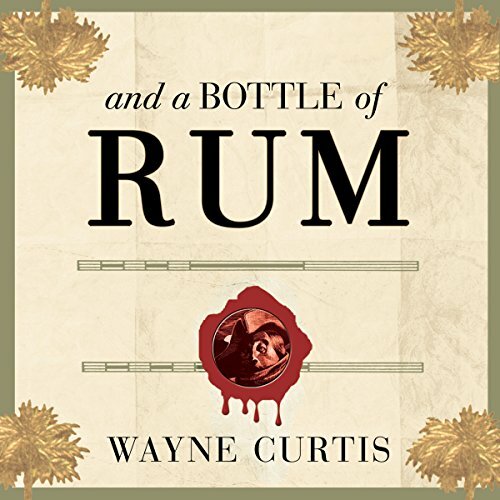 With a chapter for each of 10 cocktails, Wayne Curtis reveals that the homely spirit once distilled from the industrial waste of the exploding sugar trade has managed to infiltrate every stratum of New World society. 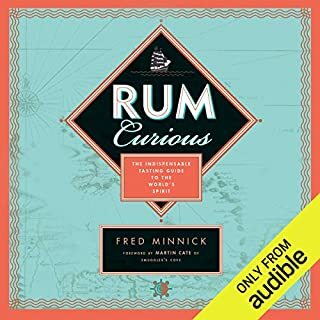 Curtis takes us from the taverns of the American colonies - where rum delivered both a cheap wallop and cash for the Revolution - to the plundering pirate ships off the coast of Central America, to the watering holes of pre-Castro Cuba, and to the kitsch-laden tiki bars of 1950s America. 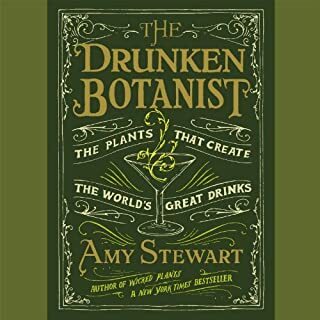 Here are sugar barons and their armies conquering the Caribbean, Paul Revere stopping for a nip during his famous ride, Prohibitionists marching against "demon rum", Hemingway fattening his liver with Havana daiquiris, and today's bartenders reviving old favorites like Planter's Punch. "*AND* a Bottle of Rum" is an apt title, as the book contains a lot of general history that to me seemed to drag on at times. 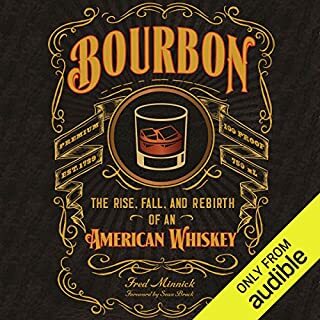 That being said, there's a lot of great insight to be gained from this book, and it's definitely worth a listen. 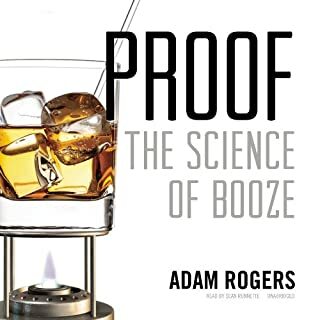 If you like your booze with some history or vise versa this is a book for you. All things being honest I didn't expect to like this book as much as I did. 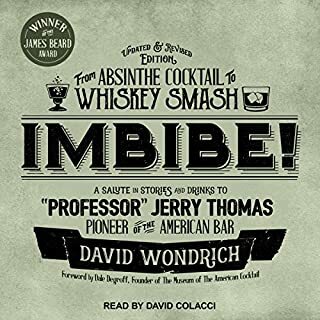 The narration was spot on and it has an interesting take on history. This has been one of the best books I've read all year. The performance was spectacular and the content was clearly a labor or love. Especially loved the early history as well as the recommendations at the end.